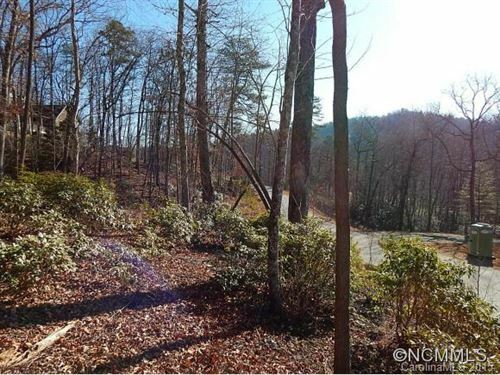 Beautiful NC mountain homes for sale in Blue Ridge Mountain community of Pisgah Forest. Welcome to Lobdell Woods, located in Pisgah Forest, where you'll find beautiful NC mountain homes for sale. The established neighborhood of Lobdell Woods offers a select number of 1-2 acre lots amidst gentle hills, Rhododendron and wild Azalea Groves. One abutting bonus lot of 32 acres also is available. From your home in Lobdell Woods, travel 2 miles south to enter Pisgah National Forest, 7 miles south to Downtown Brevard, and 15 miles north to Asheville Regional Airport.